From major tertiary care hospitals to community health centres and primary care clinics. 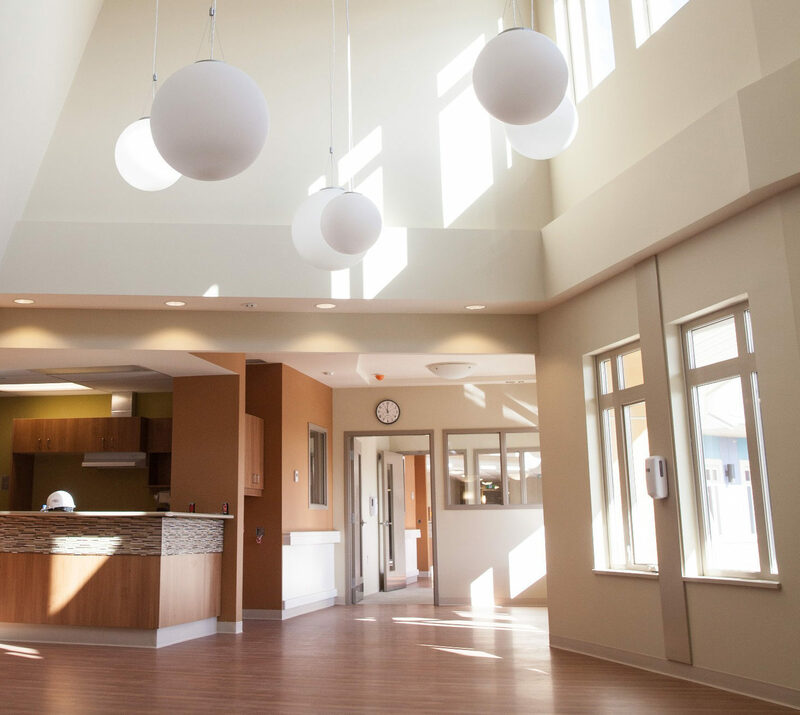 We know that healthcare facilities are complex and must adhere to high standards of design, security, safety, and efficiency, no matter if the project is a renovation, expansion, or new build. We understand that each healthcare centre is different and must match the needs of the client’s team of practitioners, patients, and care model. 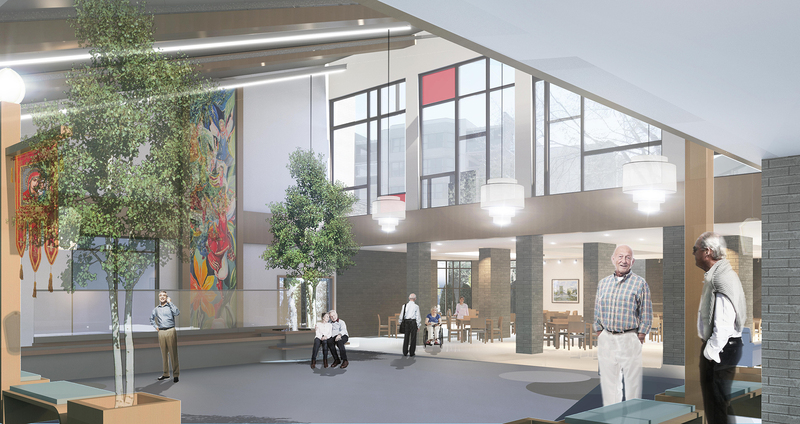 We work with our clients to ensure the functional program and proposed budget will allow projects to advance through the provincial funding process; that hospitals are designed from the inside out; and that their facility is equipped with the latest technology and medical equipment. We ensure the final space promotes well-being. Does your team have the specific expertise to manage a wide array of stakeholders with competing needs? Can you navigate the layers of approvals and process required for funding? We can help. 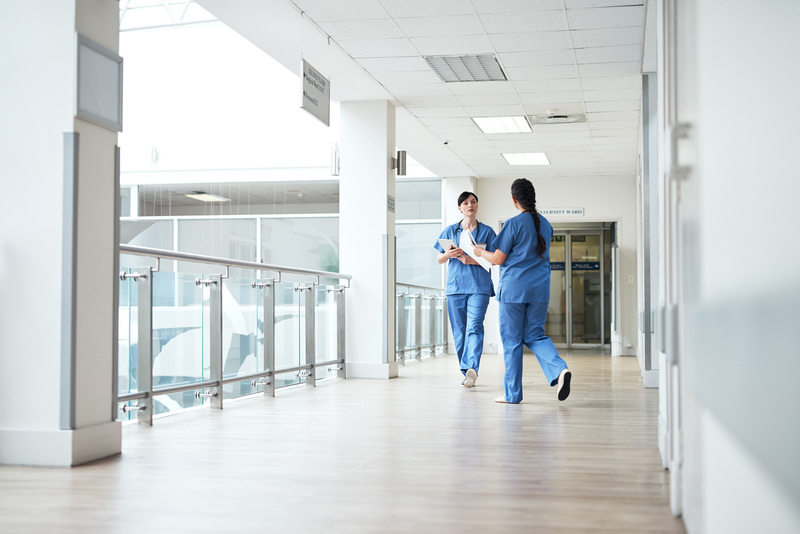 Our project leaders provide the experience and expertise you need to construct your new hospital or health centre, ultimately improving patient care in your community. The entire team has consistently demonstrated proactivity, dedication to a successful project, and responsiveness to meeting client needs. Chief Executive Officer, Holy Family Home, Inc.
Sun County Health region is confident in Colliers Project Leaders ability to provide high quality services and would recommend them as Project Managers for major construction projects. The new state-of-the-art facility is home to 624 beds with regional care services. 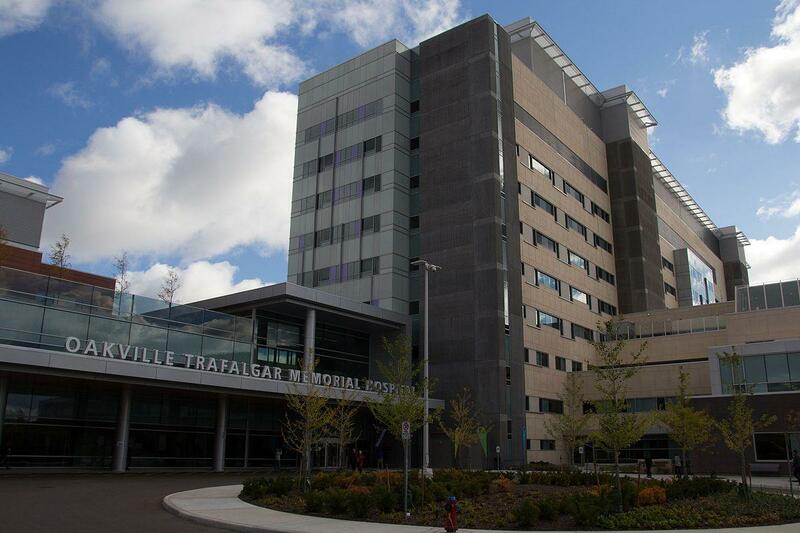 The hospital provides complex continuing care, rehabilitation, and acute care services.